Wild Feast Foraging – Wild food walks, cookery and cocktails; courses in East Sussex, West Sussex, Kent, Surrey, Essex. on an autumn Wild Feast course, you'll find that sloes can be used to make more than you think! 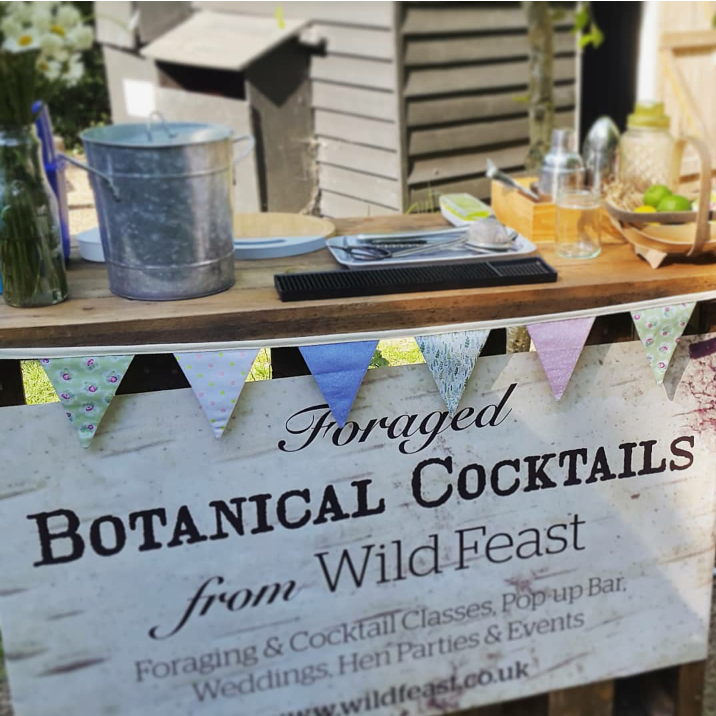 I’m Sarah Watson, owner of Wild Feast, an experienced foraging tutor and wild food and drink specialist with first-class plant identification credentials, and huge enthusiasm for cooking with exciting wild ingredients and using them to flavour cocktails and drinks! 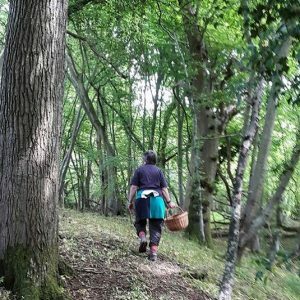 I run foraging, wild food and wild cocktail courses, events, demonstrations, walks and talks in the East Sussex, West Sussex, Kent and Surrey area. – Delight friends and family with wild food cookery skills and original wild food recipes. – Learn to identify common edible wild plants and to harvest in a sustainable way. – Enjoy natural, healthy wild food and connect with the land it comes from. – Experience unusual wild flavours. – Ideal for the adventurous foodie or countryside lover!